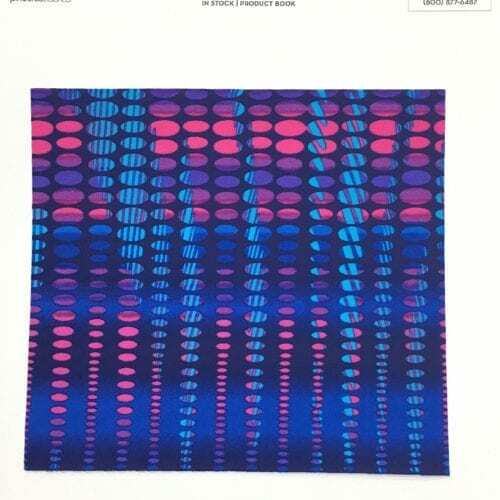 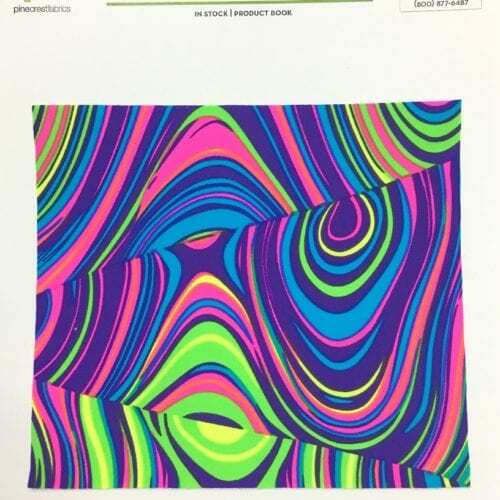 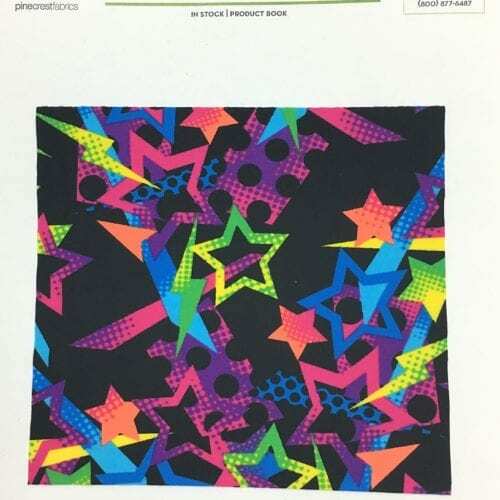 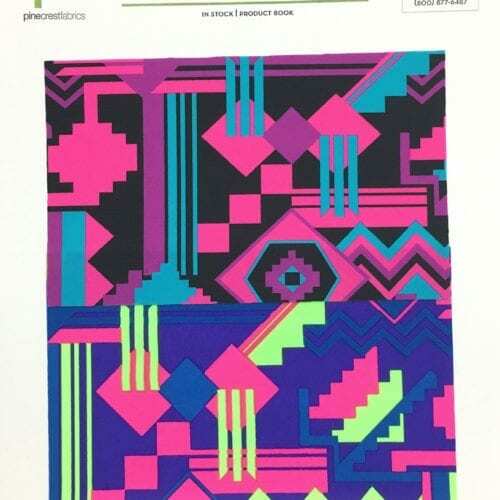 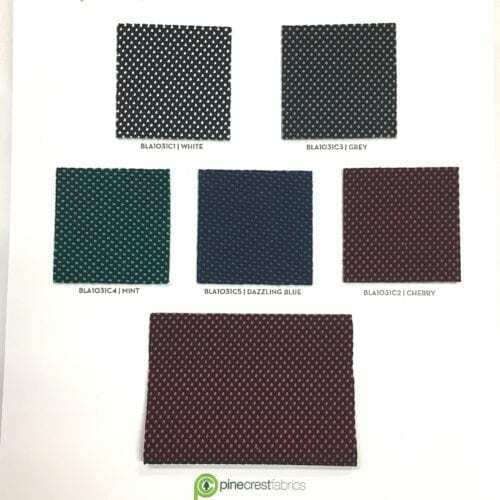 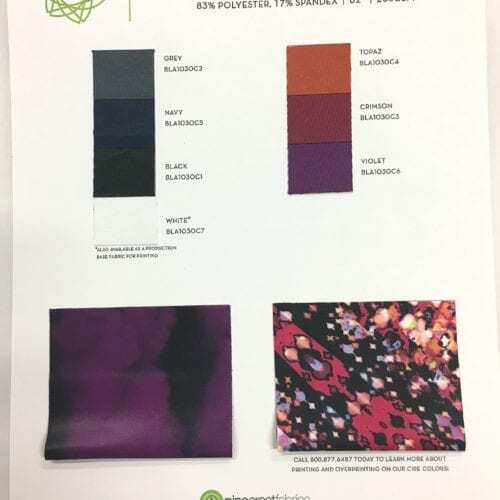 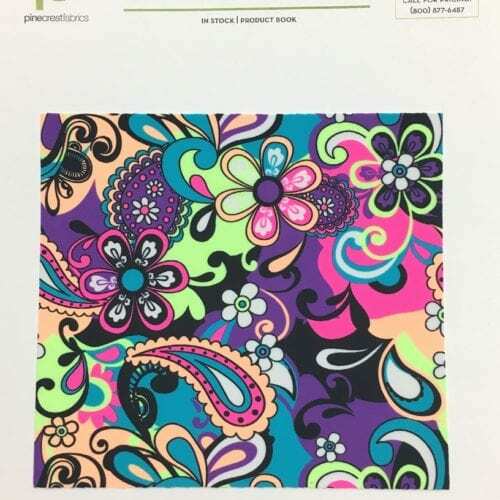 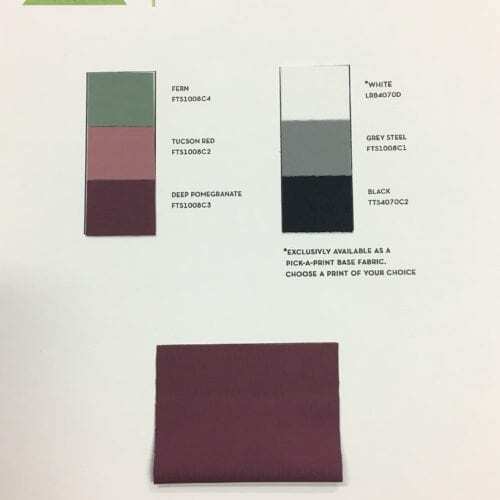 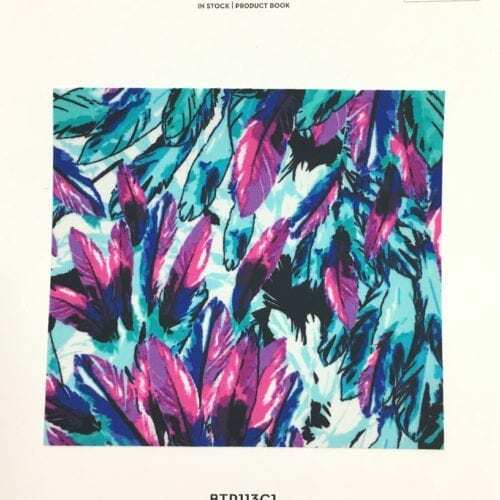 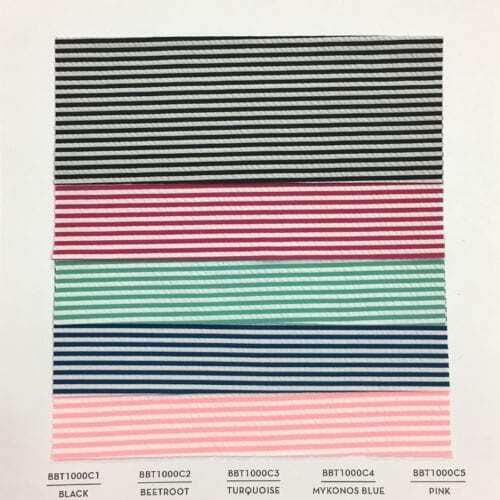 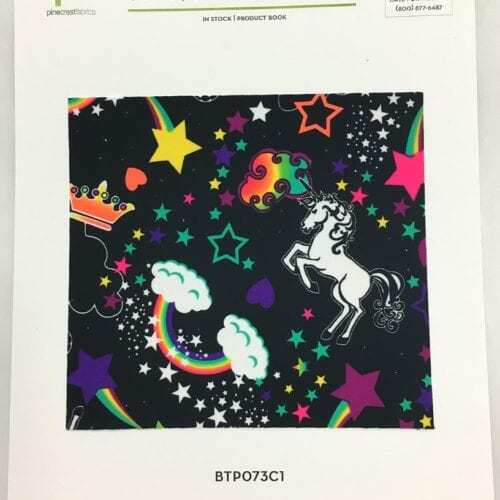 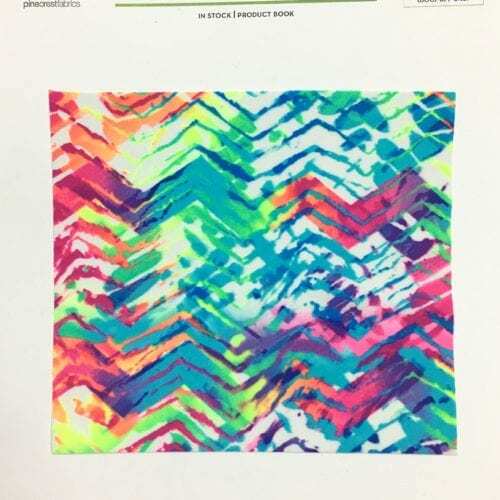 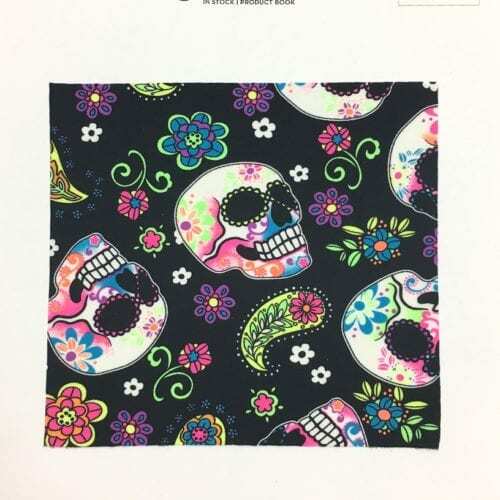 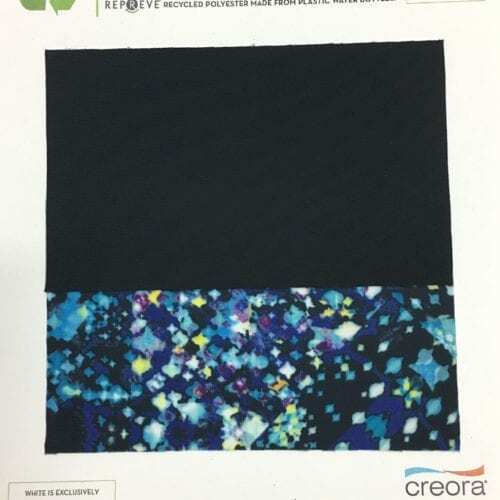 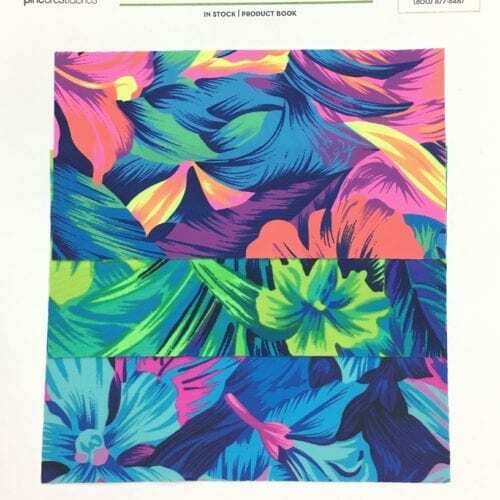 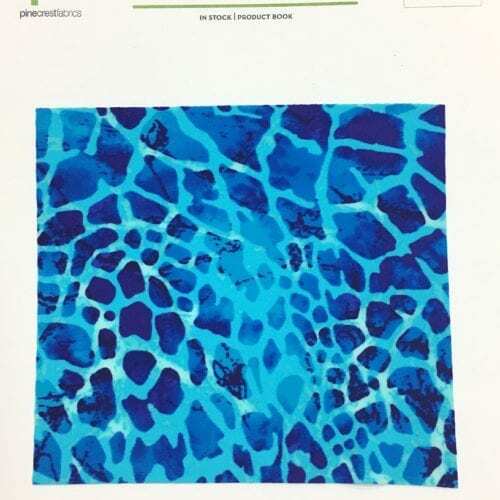 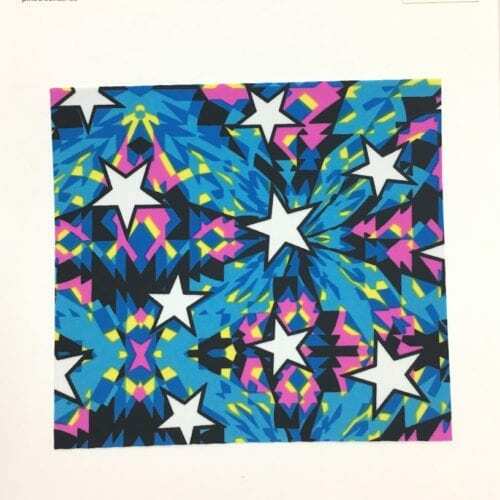 This is the fabric by the yard retail division of Pine Crest Fabrics. 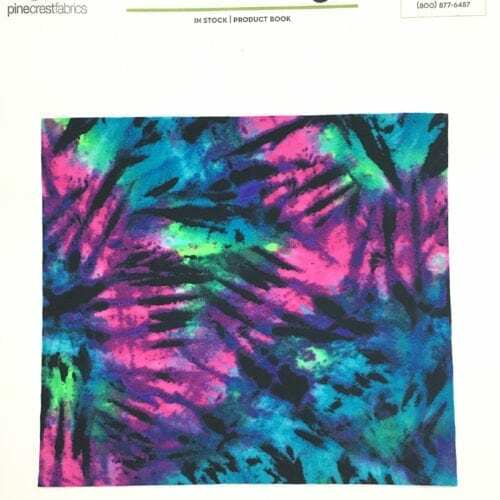 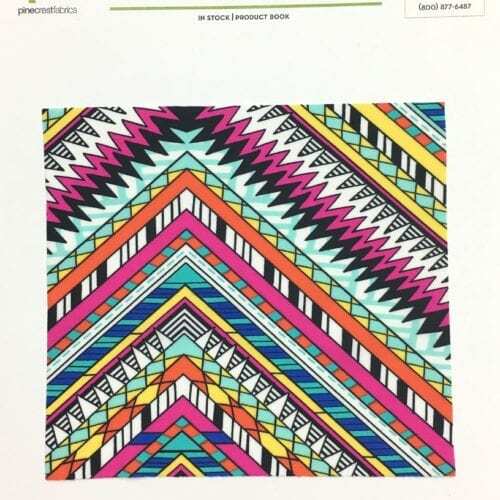 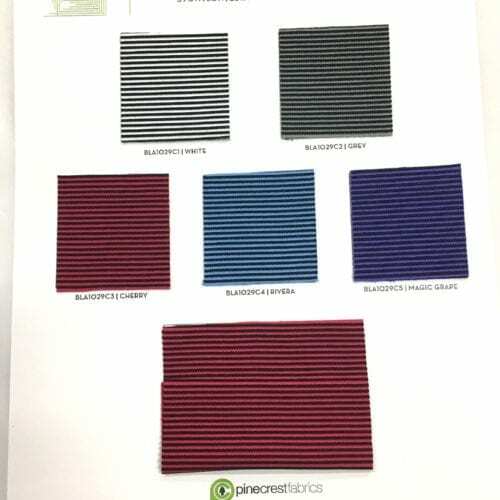 Pine Needles offers small yardage of fabric via our online fabric store. 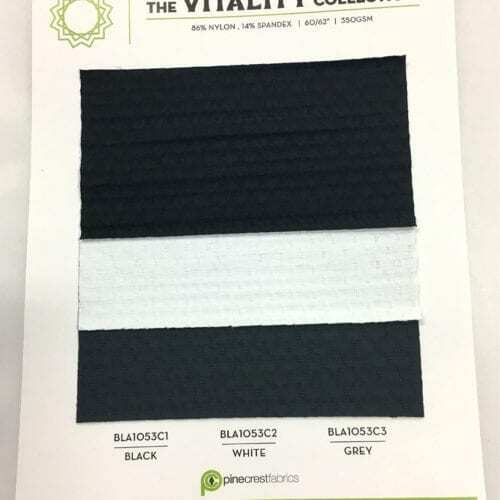 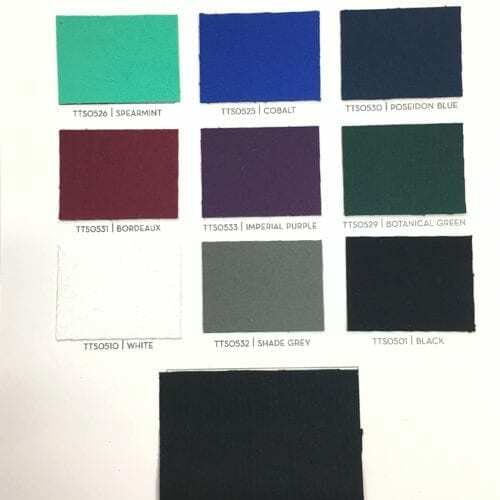 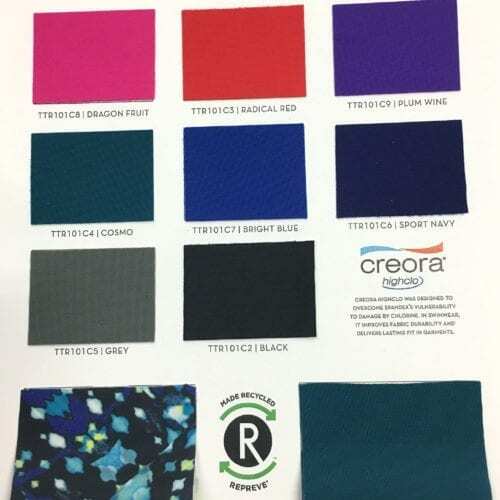 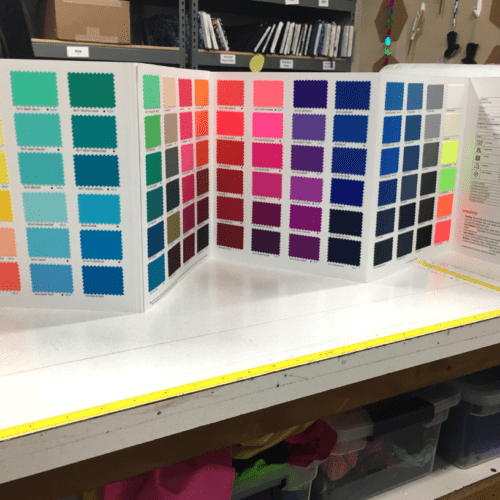 Check it out now to find your perfect spandex fabric!